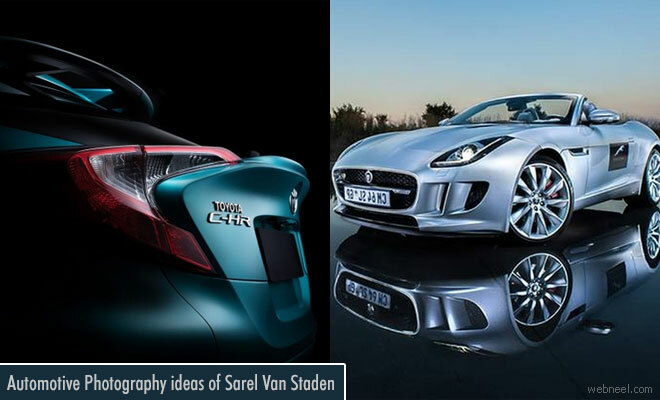 Automative Photography : Sarel Van Staden is a south African Automotive and commercial photographer based in Pretoria. His passion to create images using artificial lights sources has made him enter the field of photography. Sarel won National and International awards and was published in the Photography yearbook for four consecutive years. His clients include several advertising agencies, government departments, universities and SKA organisation. He uses creative lighting technique in his automotive photography. Sarel runs successful photography school (www.photowise.co.za/) for more than 15 years with 1500 students trained. His passion for automotive photography is evident in his work and he is fast becoming SA’s top automotive photographer.